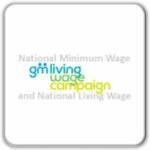 Please enter your details in the form below, including details of your organisation and role, if appropriate. 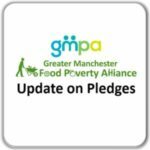 GMPA will use the information you provide to send you our GMPA newsletter by email (you will receive an email to confirm that you are opting in). We may occasionally send you emails about other GMPA projects, services and events to pursue our legitimate organisational activities, but we won’t share your personal information; transfer your data internationally; or use your data for automatic profiling. Your personal data will be stored on a secure, password protected database that can only be accessed by members of the GMPA team. 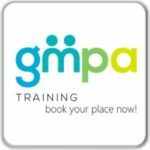 Members of the GMPA team are required to adhere to the organisation’s privacy and data use policy. Your personal data will be stored until you tell us you no longer want to receive our newsletter.